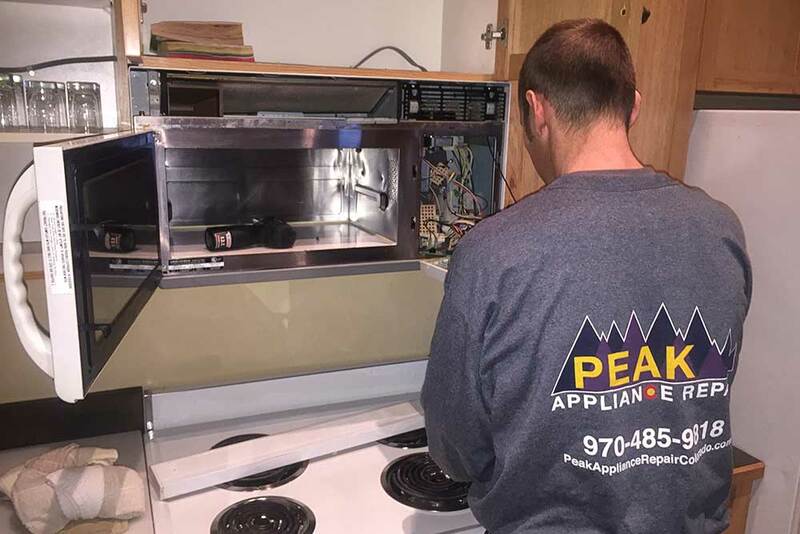 Peak Appliance Repair provide a 90 day warranty on our parts and labor. We specialize in out of warranty service repairs. We do not perform manufacturer warranty repairs. If you have a machine under manufacturer warranty you should always contact them direct to schedule warranty repairs.